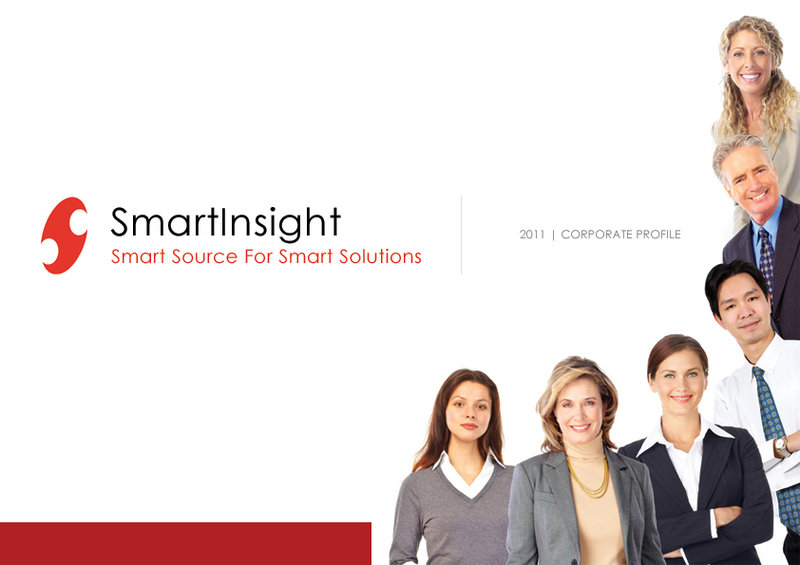 Smartinsight has diversified expertise across industries. We provide Custom solutions that can be implemented with ease by our customers. We are well equipped to face the new challenges that industry throws up and upgrade our expertise to help customers fulfilling the on-going business changes. At Smartinsight, domain capability and technical expertise go hand-in-hand. We constantly upgrade our industry, domain, functional and technical expertise to provide best in quality solutions. Our industry experts are well-informed with the latest industry trends, and are involved in all the stages of the projects, right from the business requirements till the end solutions.